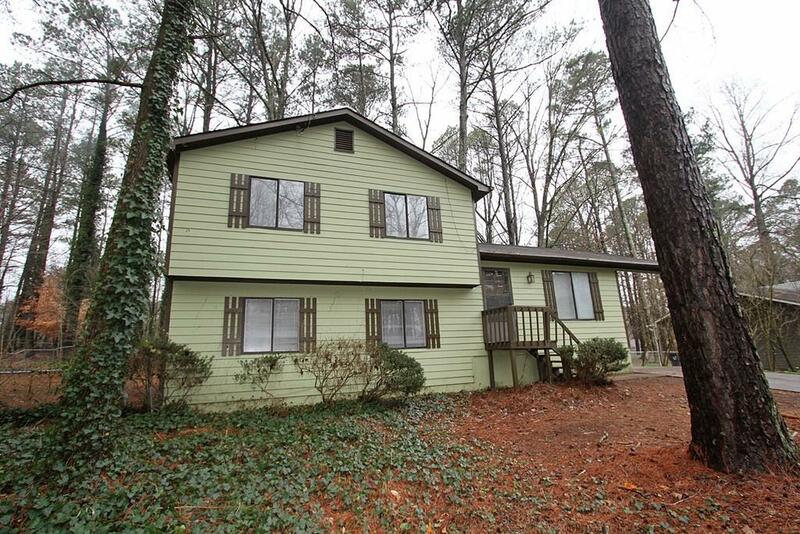 Large 3BR/2BA Split Level in Sugar Hill! 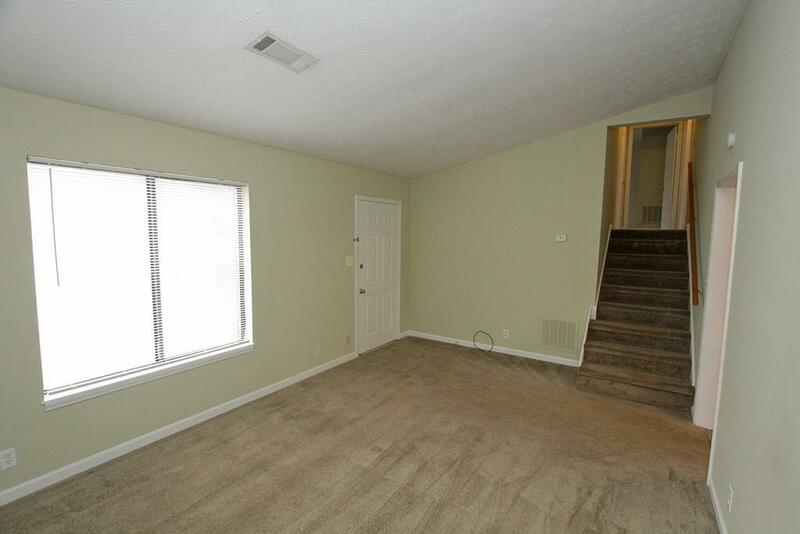 Freshly painted with a lot of living space and spacious yard. 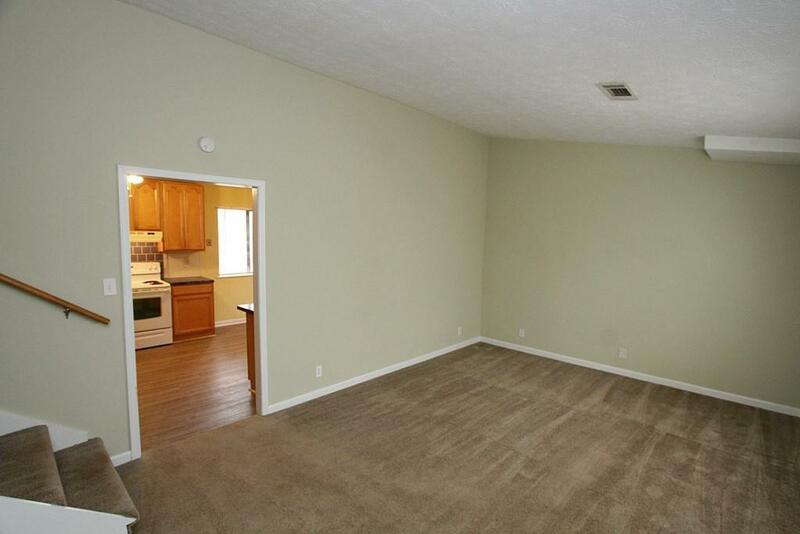 Bright kitchen with white appliances to include NEW fridge, electric range, dishwasher and NEW flooring. Living room finishes the main level. Lower level includes Family room with access to the backyard and Recreation space that could be used as an additional bedroom. 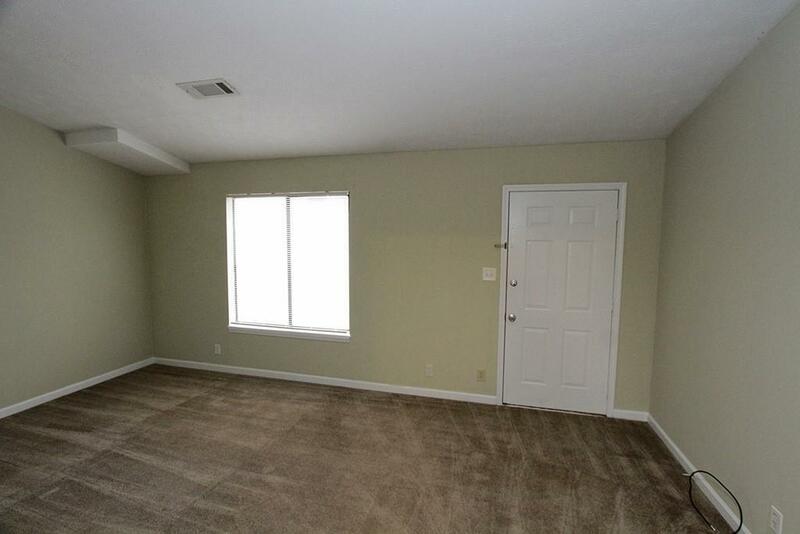 Upper level features Master with bath (NEW flooring), two large additional bedrooms and hall bath with NEW flooring! Plenty of storage and carport off of Kitchen.